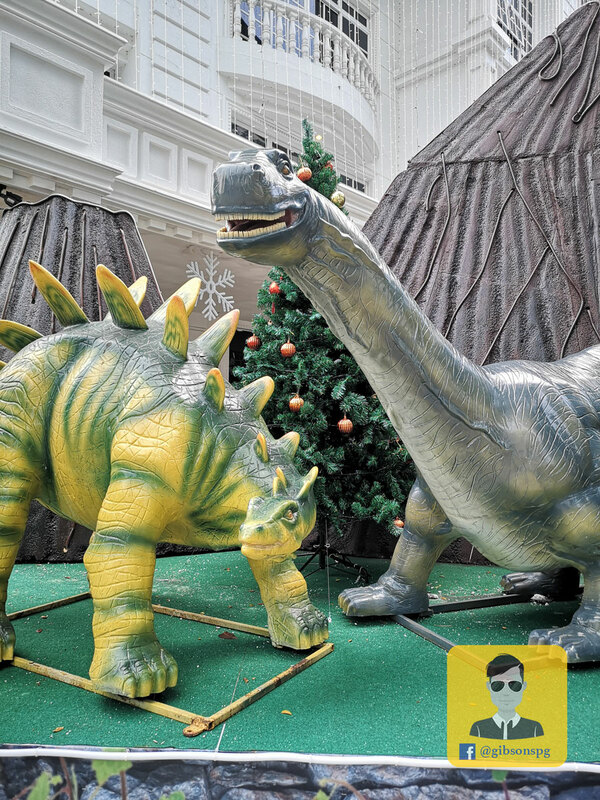 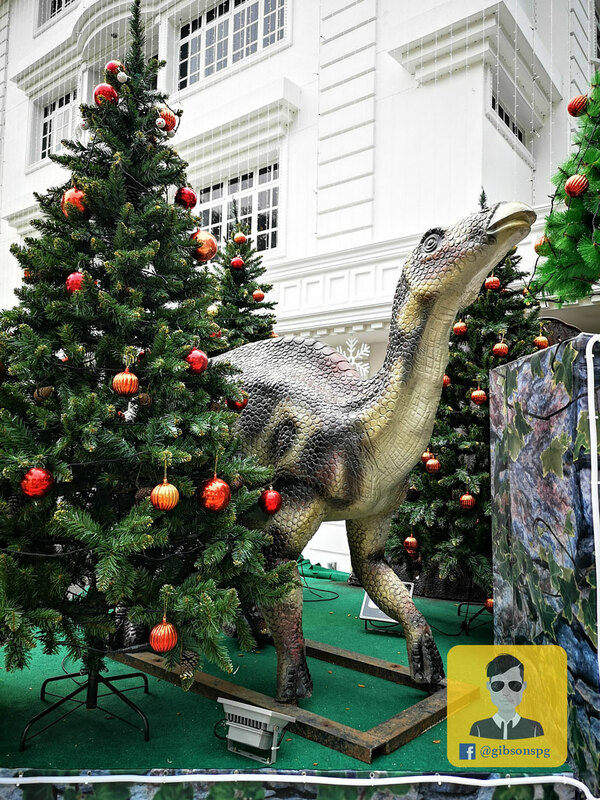 The Penang Iconic Christmas landmark -- 99 Kelawai is finally ready for Christmas, and this year they came up with the dinosaurs theme, though still eye-catching but somehow the cute looking Christmas is missing here. 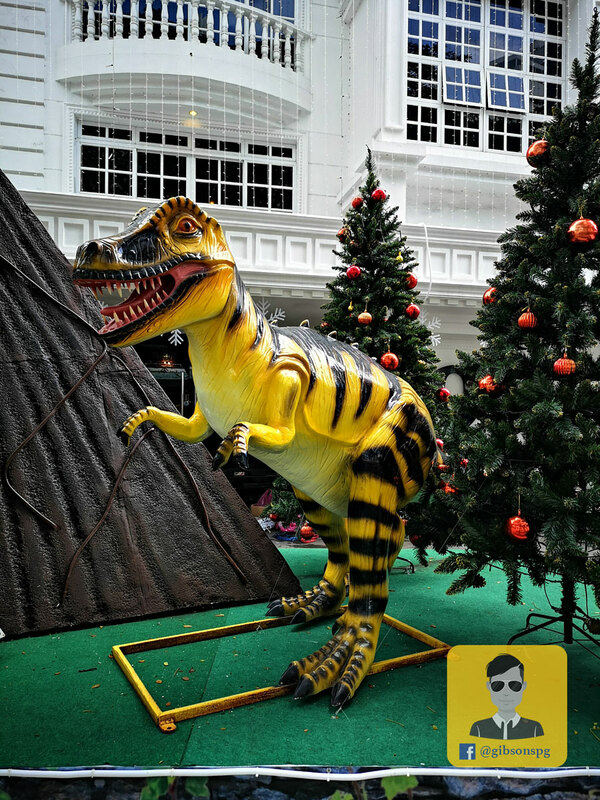 Click here to see how 99 Kelawai decorated on 2017. 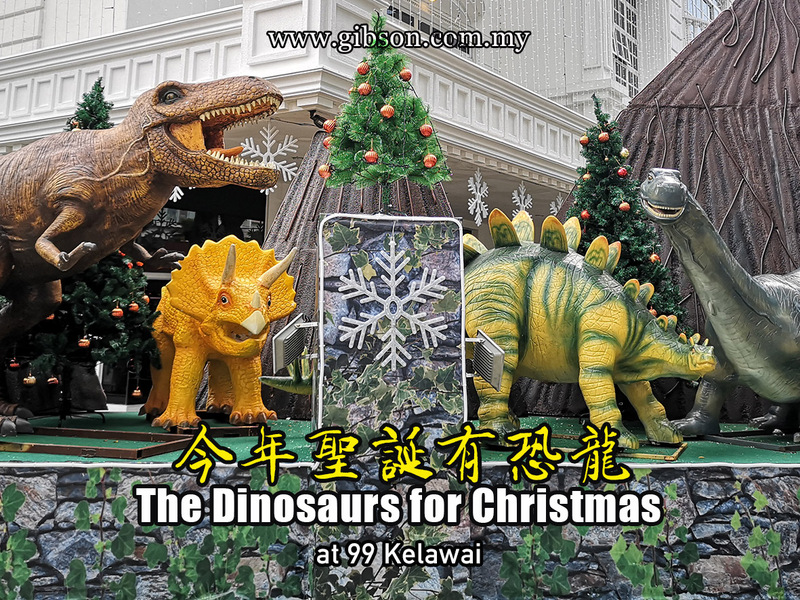 Click here to see how 99 Kelawai decorated on 2016. 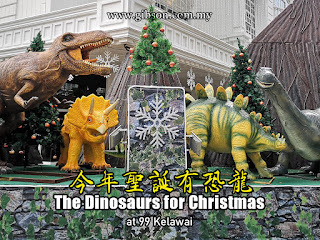 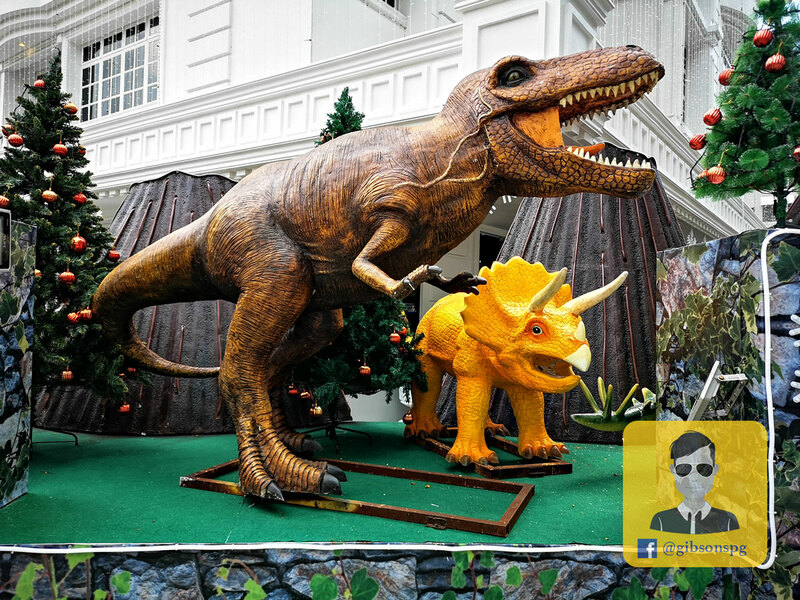 Click here to see how 99 Kelawai decorated on 2015. 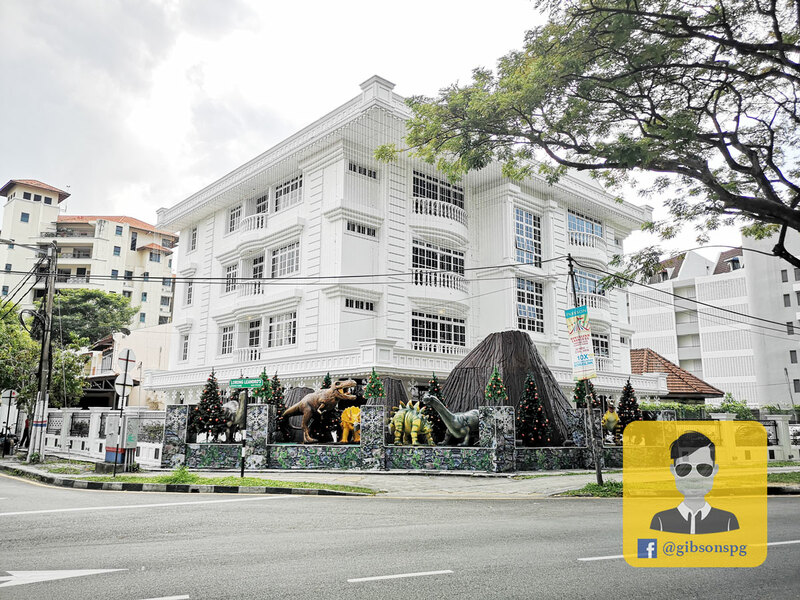 Address: 99 Jalan Kelawai 10250 Penang.